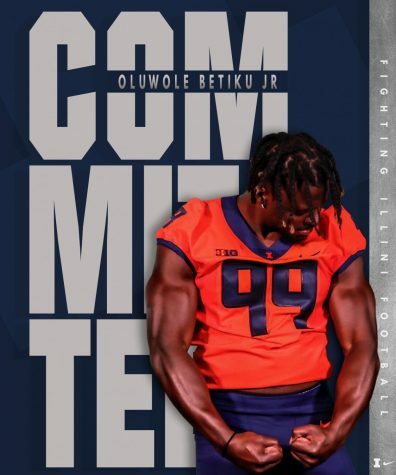 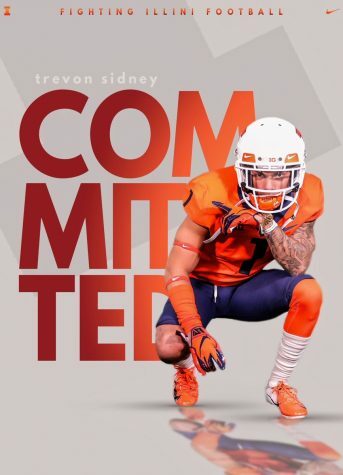 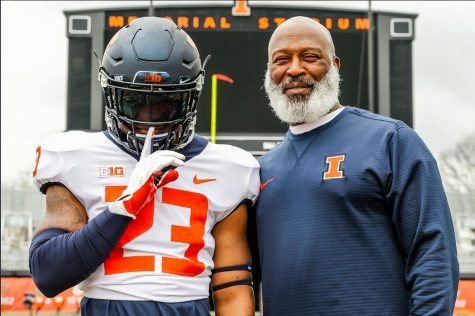 Jimmy Fitzgerald, out of Centennial High School in Champaign, commits to Illinois on National Signing Day on Wednesday. 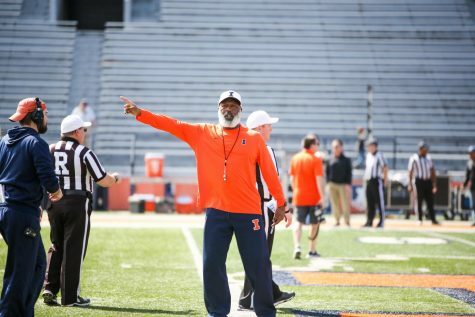 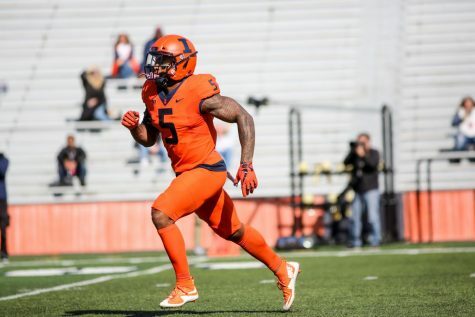 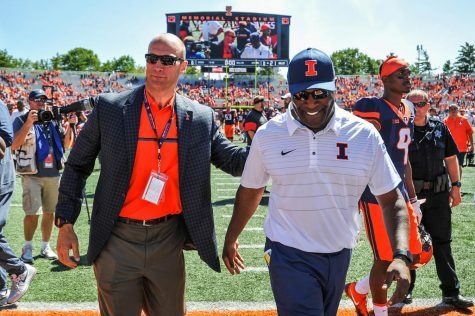 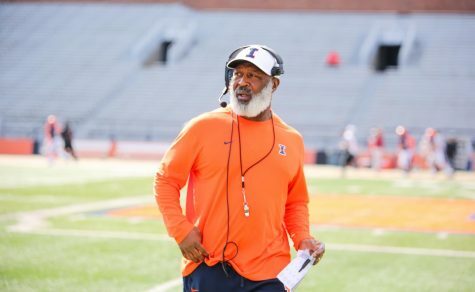 Illinois head football coach Lovie Smith announced Wednesday that redshirt freshman quarterback Jimmy Fitzgerald will be leaving the program. 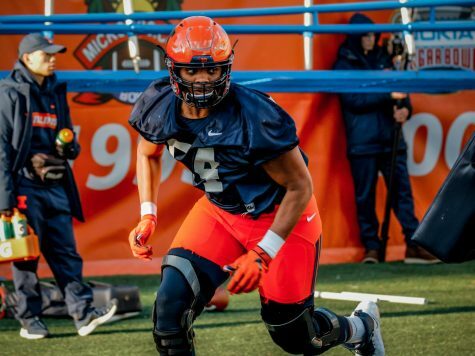 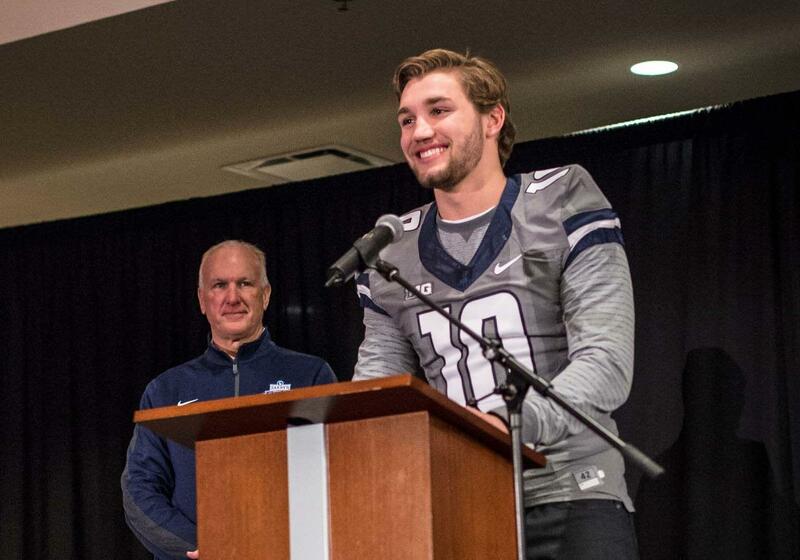 Fitzgerald is a Champaign native and graduated Centennial High School early to join the Illini in the 2015 spring. 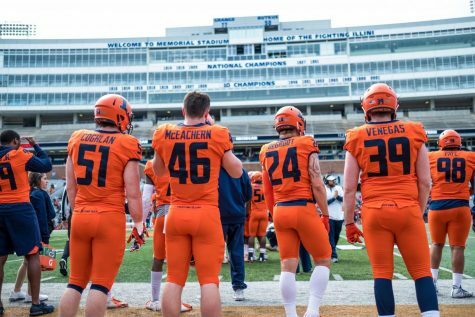 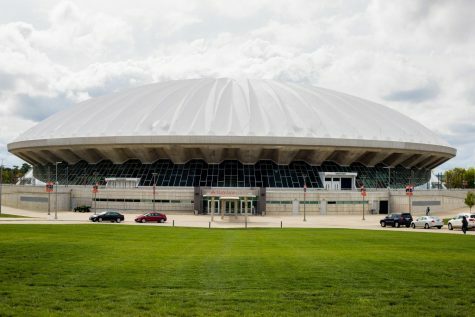 With Fitzgerald’s departure, Illinois is left with three quarterbacks on scholarship: senior Wes Lunt, sophomore Chase Crouch and redshirt freshman Jeff George, Jr.